Jenny Caire was introduced to Jo Estill in 1997 in Melbourne and has attended training workshops and conferences in Estill Voice Training in Australia, USA, UK, New Zealand, Denmark and Italy. 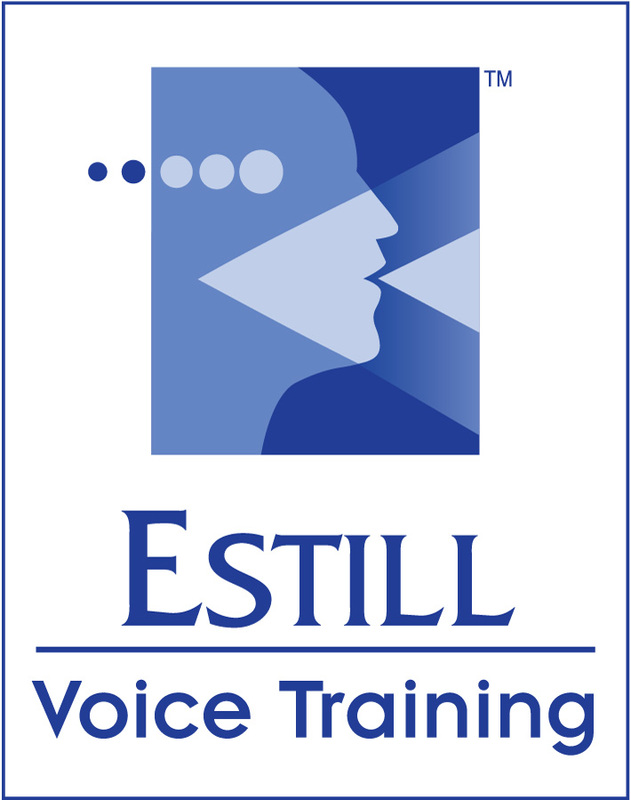 Jenny frequently presents voice workshops and Estill Courses within Australia and overseas, often with Naomi Eyers , Kathryn Sadler and Genevieve Pittorino. 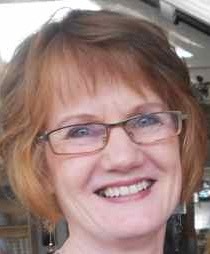 Jenny originally trained and worked as an Occupational Therapist and taught singing at Presbyterian Ladies’ College for 23 years until 2018. She has also taught at Tintern, Methodist Ladies’ College and Camberwell Girls’ Grammar Schools. Jenny has been a regular performer with the Gilbert & Sullivan Society of Victoria in both principal and chorus roles. She has also been Musical Director for Park Players and the Gilbert & Sullivan Society and is an honorary life member of the G&S society. Jenny has been soprano soloist for the People’s Messiah (Toorak Uniting Church), Box Hill Chorale and Kooyong Chamber Players. She has written and performed her own cabaret show, “My Luscious Life“. Jenny is a former National Councillor and former Victorian President of the Australian National Association of Teachers of Singing and has been awarded a National Certificate of Recognition for her contribution to singing teaching in Australia. Jenny is available for private lessons, specialising in vocal technique for all styles of speaking and singing. While she greatly enjoys teaching singing, Jenny’s Occupational Therapy background is evident in her desire to assist in remediation for anyone with voice difficulties as Estill provides many tools for re-ordering vocal function and reducing swelling due to illness or vocal trauma.